Rabbi Seth has traveled extensively working for many Jewish communities around the world. Some of his experiences include: the educational directorship for YUSSR (Yeshiva and University students for the spiritual survival of Russian Jewry) in Belarus; coordinating a communal educational empowerment program in Perth, Australia; and directing an outdoor adventure leadership training program at Camp Moshava. He participated in an inter-denominational rabbinical mission to El Salvador with the American Jewish World Service and gave a teaching seminar in Austria for the Ronald Lauder Foundation. In Israel, he led an inter-denominational teen program for the Abraham Joshua Heschel School. Seth has also worked with a variety of special needs groups in both the Jewish community and the greater world, such as Yachad and The Council for the Jewish Disabled. 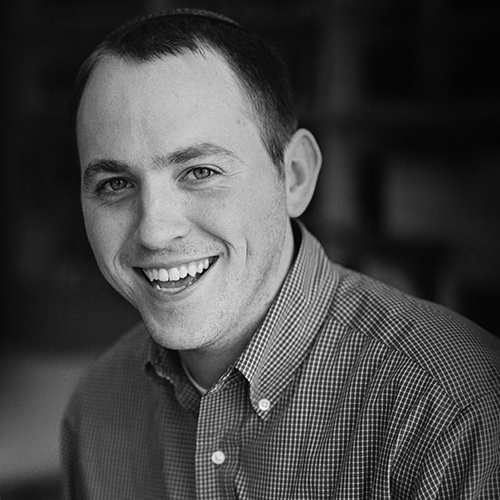 Seth served as the rabbinic associate/family educator at the Hebrew Institute of White Plains, as the Director of Havayah and Moreshet at Hebrew College in Boston, and Director of Religious Experience at Carmel Academy. Currently he serves as a mentor and coach for The Jewish Education Project, and as a faculty advisor for the Foundation For Jewish Camp’s Cornerstone program as well as the director of The Szarvas Fellowships program.